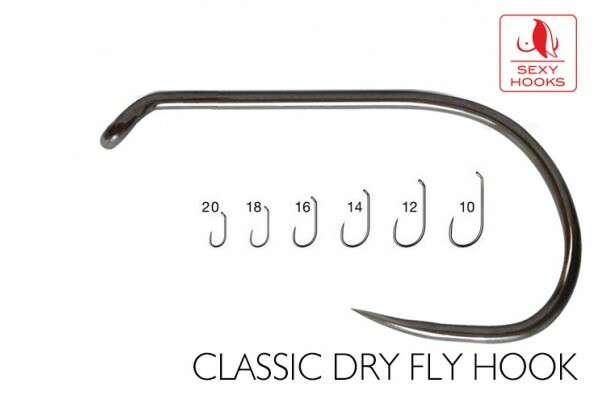 Bag of 100 proper barbless dry fly hooks. Available in sizes from 10 to 20. We use tons of these per year for our fliytying, it has been our choice among different brands available.